That had decided to ruin my Saturday. Andrew and my parents can attest to this. But Andrew gets tired of watching it all day. so we watched a couple different ones. and Mickey getting into trouble. And it truly is magical. we all remember them cuz of the cartoons the artists drew. 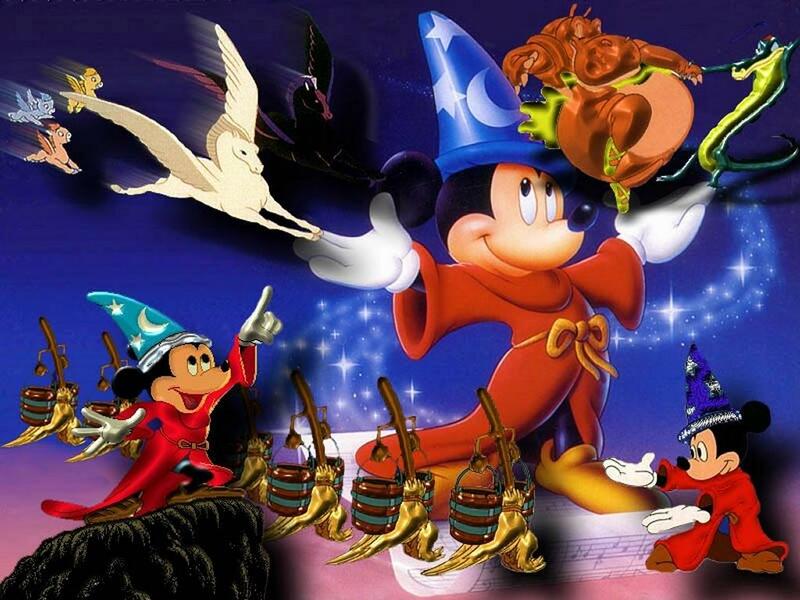 I definitely suggest you revisit its magic. 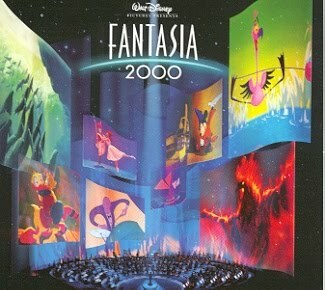 I loved Fantasia 2000 also. Same magic and the same cool things drawn. before it goes into the Vault in April!! I was just talking to my husband about Fantasia! I love that movie! I decided while watching World of Color Saturday night that I needed to buy it, and I need to see Fantasia 2000. Can you believe I've never seen it?? Me neither. Hope you're feeling better!